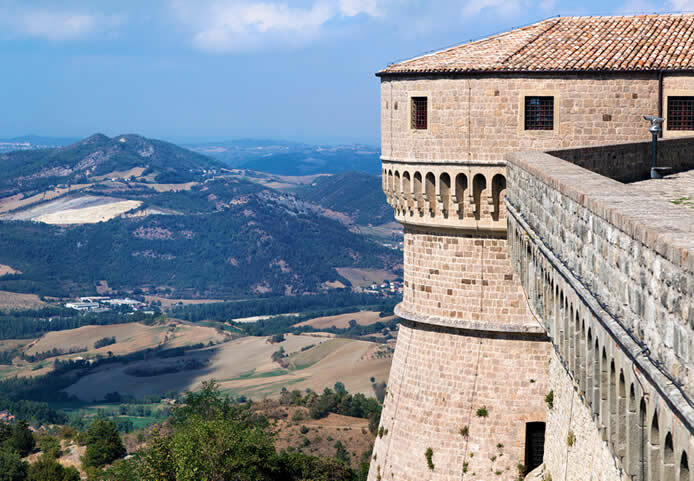 The territory along the Adriatic Coast is definitely rich in entertainments. 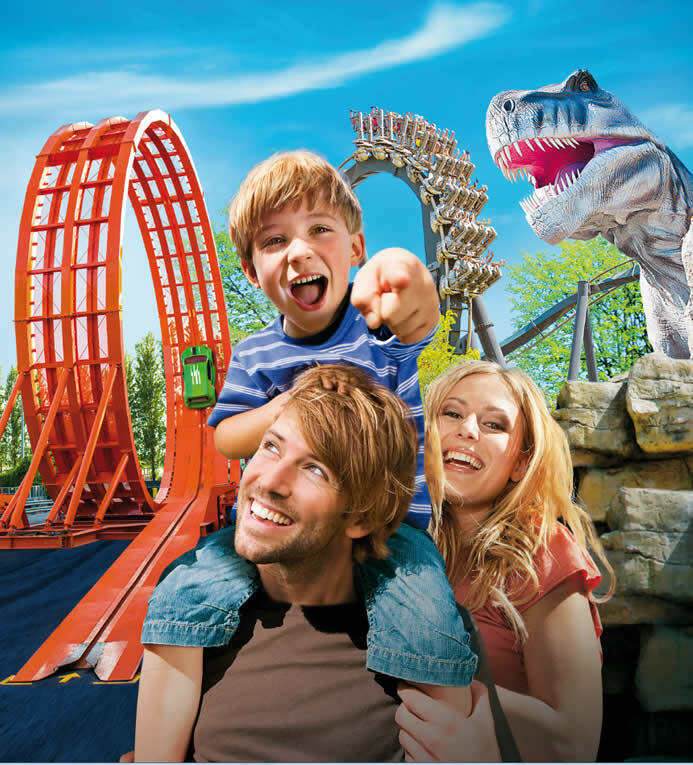 Within a few tens of kilometres is Europe’s highest concentration of Theme Parks. It’s the "Theme Parks Coast ": a succession of unique emotions! 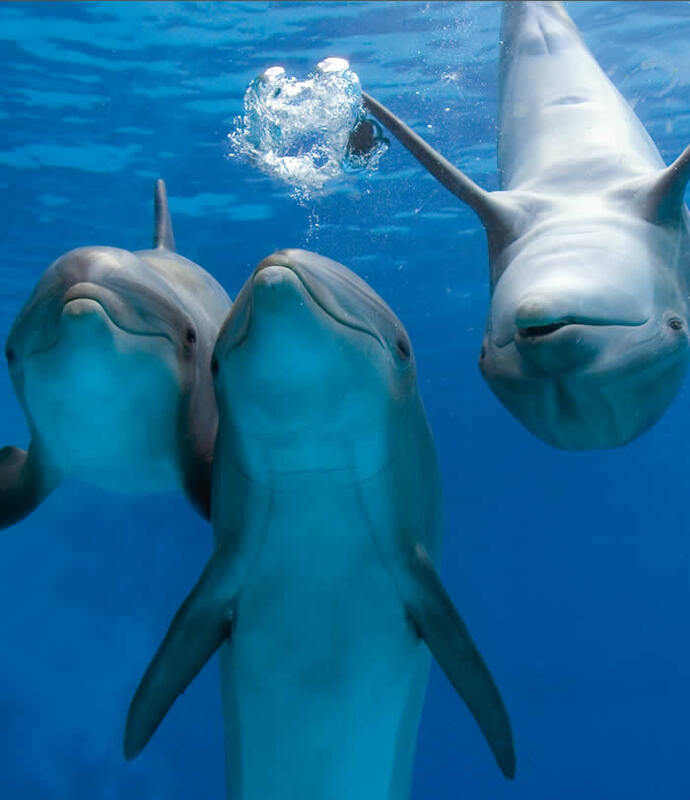 Wonderful aquariums, fantastic dolphinaria, exciting water games, amusing adults and children’s theme parks. Cesenatico is Emilia Romagna’s primary bathing hub on the Adriatic Coast where fishing, tourism and tradition blend together. An ancient sea port populated by fishermen and rich in trades. Even today, the city’s soul can be found along the canal harbour where fishing boats land and restaurants renowned for their seafood cuisine rise along with shops selling Romagna-inspired products. Along the canal redesigned by Leonardo da Vinci, you will marvel at Museo della Marineria (Seafaring Museum), a fairly unique collection of long-gone boats whose sails and multi-coloured hulls evoke centuries of fishing and sea trades. 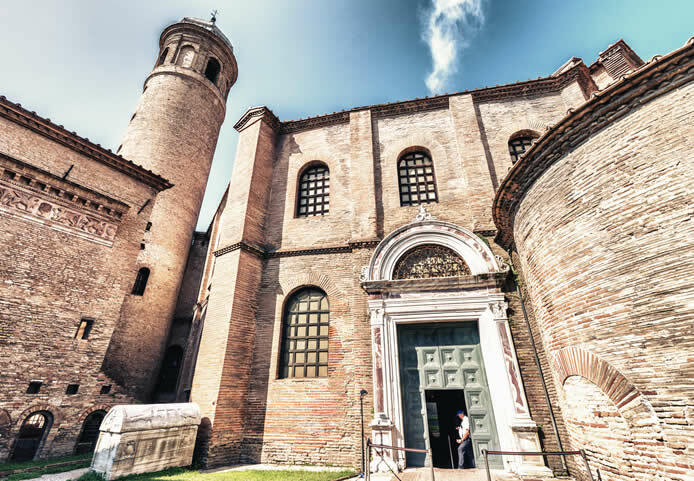 A few kilometres away is the ancient town of Ravenna, the village of San Leo, Cesena with its Biblioteca Malatestiana (Malatestian Library) and the entire Romagna’s inland.